Several local restaurants have decorated their menus with romantic bites to indulge in and libations made with love. Here’s what special menus and items are out there this year in Dallas. They say opposites attract, so it comes as no surprise that Al Biernat’s has whipped up the perfect mélange for Valentine’s Day. A surf and turf special will include a three-pound broiled East Coast lobster split with on 12-ounce filet mignon to share. The special ($95 per person) includes two glasses of sparkling rosé. 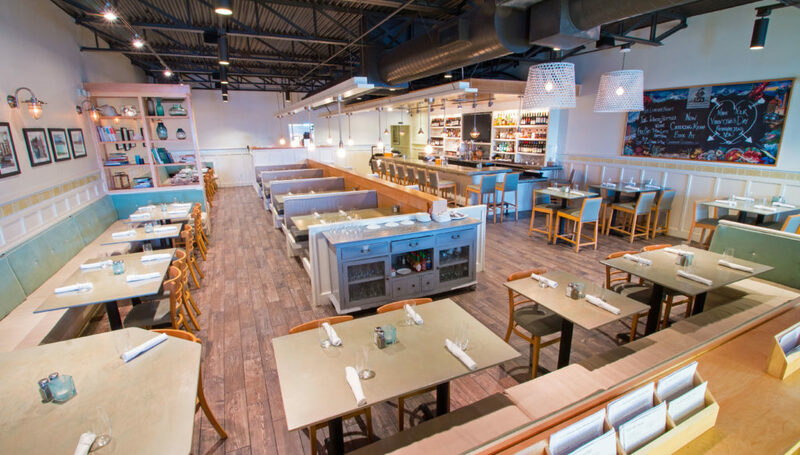 Reservations can be made by calling the Oak Lawn location at 214-209-2201 or the North location at 972-239-3400. The “anything but vanilla” Park Cities scoop shop is shutting down on Valentine’s Day for a reservation-only dessert pairing with Veuve champagne. The shop will close to the public at 7:30 p.m. Feb. 14 and from 8-10:30 p.m., couples (or ice cream lovers) can enjoy two glasses of champagne and a choice of two plated desserts ($45 per couple). Reservations can be booked online (click here) or by calling S469-978-9868. If Paris is out of reach this year, Dallas’ best modern French brasserie is hosting a prix fixe menu and featured cocktails on Feb. 14. The four-course culinary experience ($135 per person) starts with Soupe a L’Oignon, a French onion consommé with horseradish tofu and gruyere, and follows with the choice of either a Peekytoe crab and caviar or sweet potato tatin for the second course. The main course selections include Boeuf & Pomme de Terre; Saint Jacques & Sunchoke; or Celery and Truffle. The meal ends with a raspberry poached apple with ginger crème brûlée ice cream. A wine pairing and featured cocktails also will be available. Reservations can be made by calling 972-698-4250 or via the Tock app. 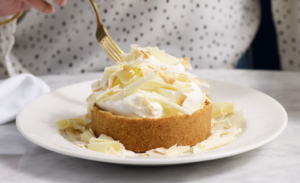 A special menu consisting of shareable appetizers, savory entrees, and delectable desserts like a signature coconut cream pie will all be available this Valentine’s Day. 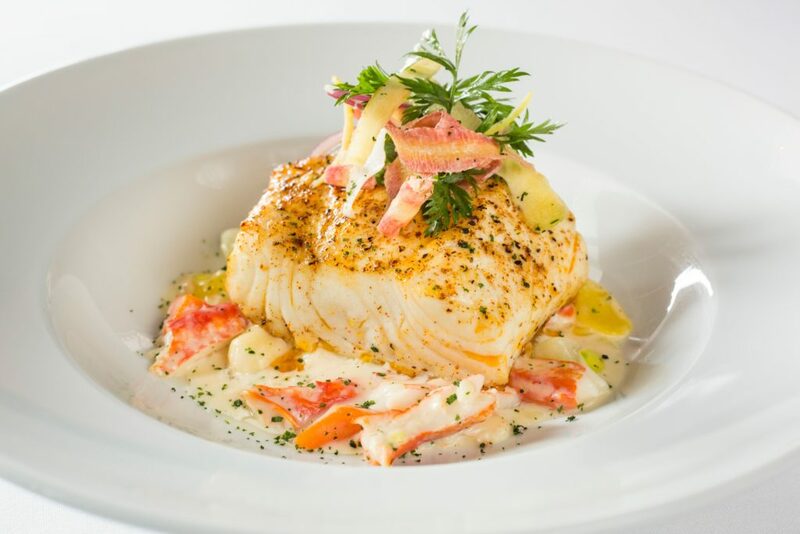 Exclusive offerings include dinner dishes such as broiled twin lobster tails with Miso butter and a 16 oz. 45-day dry aged prime strip. Reservations are recommended and can be made by calling 972-807-6152. Rare wines, exquisite shared plates, hand-cut steaks, and seafood will be featured Feb. 14 through 17. Menu highlights include the Valentine’s Day filet, an 8-oz. 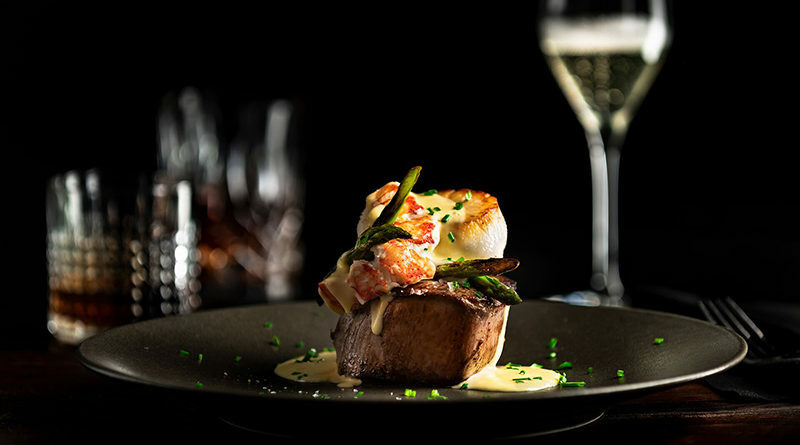 Filet Mignon served with butter-poached lobster tail, seared jumbo sea scallop, and grilled asparagus with Yuzu hollandaise; and the Dark Chocolate Cheesecake served with dipped strawberries, white chocolate curls, and warm Godiva chocolate sauce. 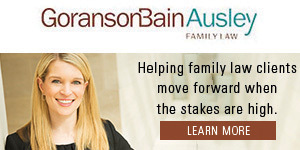 Seating is limited; reservations are recommended and can be made by calling 972-490-9000. Executive Chef Jacob Williamson will offer a six-course tasting menu ($125 per person) featuring the restaurant’s signature Asian-inspired cuisine with aphrodisiacs incorporated into each dish. 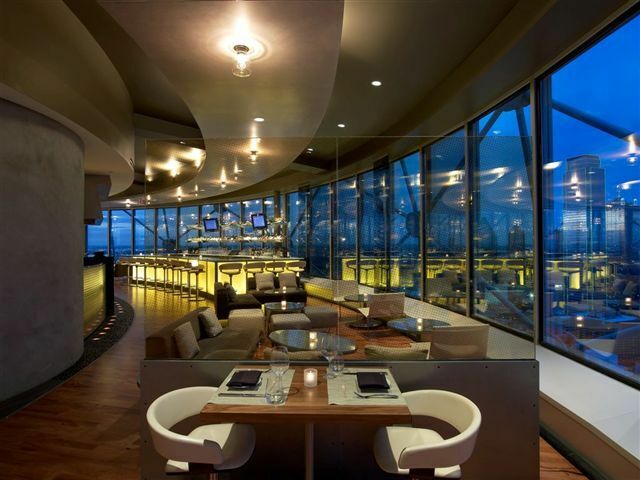 Breathtaking panoramic views of the Dallas skyline are included. Menu highlights include an Asian pear and shaved fennel salad; Bincho grilled Chilean sea bass; pan-seared Diver scallops with Thai chili Beurre Blanc, blood orange, young Basil, Jasmine rice, and crispy leeks; Grilled filet of beef with Japanese sweet potato puree, Maitake mushrooms, baby arugula, and black garlic jus; and a decadent triple chocolate semifreddo. The tasting menu will be available Feb. 9 through Valentine’s Day and reservations can be booked by calling 214-571-5784. 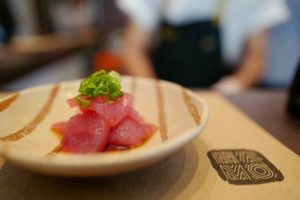 Two Valentine’s Day seatings, 6:30 p.m. and 8:15 p.m., will unfold an eight-course dinner of two sashimi, five hand rolls and dessert ($50 per person). Its set hand rolls are made up of Toro, Ora King Salmon, Blue Crab, and Lobster, just to name a few of its fresh fish offerings. Tickets for the dinner can be purchased online (click the times above). Delicious cocktails and a Valentine’s Day special menu will be featured at the Uptown eatery from Feb. 14 to Feb. 17. 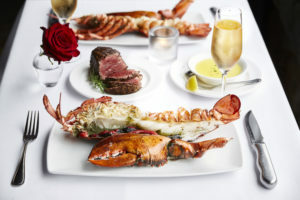 The menu includes a fresh ruby red cocktail featuring Deep Eddy Vodka, simple syrup, lemon juice, and fresh grapefruit; a Dynamite Filet ($65) topped with a tempura lobster tail; and roasted sea bass over Alaskan King Crab gnocchi with champagne cream ($62). A special menu will be available from 5 to 10 p.m. at the Preston Royal location only. 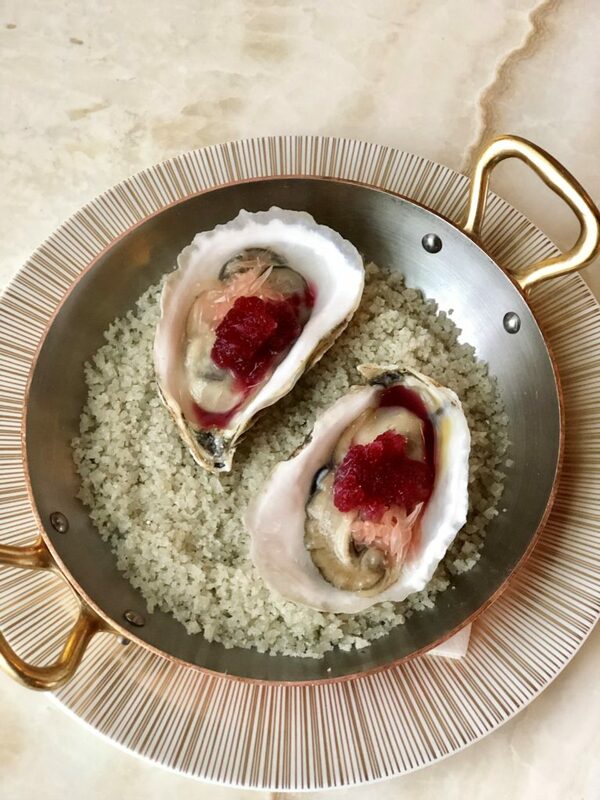 The dinner ($65 per person) begins with a caviar amuse bouche and includes four other courses; soup and salad, appetizer, main course, and dessert. Stand-out menu highlights include a fried green tomato Caprese salad, a surf and turf featuring ancho-rubbed beef tenderloin and butter-broiled Maine lobster tail, and a classic cheesecake drizzled in homemade caramel. Reservations can be made by calling 214-691-2369. 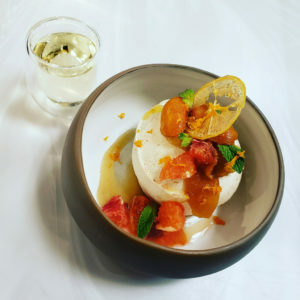 Jalisco Norte – Turtle Creek’s buzzy, Mexican-eatery will offer a four-course prix fixe this Valentine’s Day with a variety of dishes from chef Jose Meza. Dishes include Cacao Tuna Crudo, Halibut Cacao Nib, Pork Chop Mole and a Selva Negra dessert. The prix-fixe menu is available for $60 per person with optional paired cocktails/wine available for an additional $35. Reservations can be made by calling 214-443-5183 or via OpenTable here. 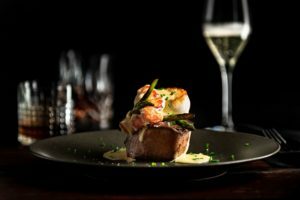 The French Room – An eight-course prix fixe from recently appointed chef Anthony Dispensa will highlight a collection of classic French cuisine with dishes such as a Loch Duart Salmon, Long Island Duck, a dessert Fromage course and more. Reservations can be made by calling (214) 651-3615 or via OpenTable here. $195 per person with optional wine pairings for an additional $175. Link to special menu. Eatzi’s Market & Bakery – This year, everyone’s favorite grab-and-go has a Valentine’s Day menu available for the taking, providing couples and singles the ease of a pre-ordered, gourmet meal. 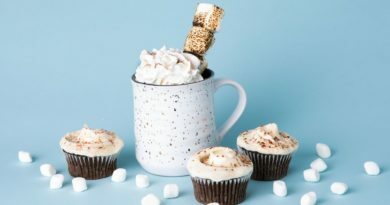 The menu boasts an array of appetizers, entrées, sides, and desserts including items like 44 Farms espresso & cocoa-rubbed Angus sirloin, prosciutto-wrapped Scottish salmon, and for dessert, chocolate framboise cake and heart-shaped crème brûlée. To order, visit Eatzis.com/Valentines. Sweets and gifts are available beginning Feb. 8 and the rest of the items are available beginning Feb. 12.